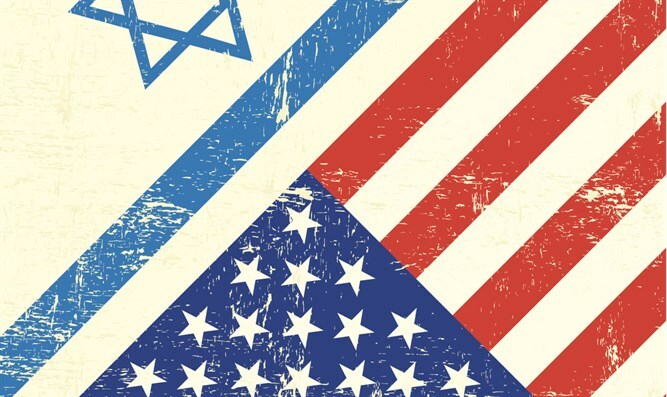 How do Israel's minorities fare in comparison with those in the US? Did a governor of say, Alabama, ever offer to take a few counties and give them to the African American people? San Francisco is covered in homelessness. For every one poor white person in America, there are three poor African-Americans and three poor Latino Americans. Why do the "progressives" want to bring in more people to their country when there are over 25 million minorities living in poverty? Last year, there were a reported 21,000 complaints of homeless people in Silicon Valley using public streets as a rest room. How can anyone even think about allowing more people into their country when the ones already there are suffering? Treating brown people as tools for self-esteem is a national pastime among the snowflake elite. So is the hypocrisy of accusing Israel of crimes against minorities. Smaller communities in our nation do far better. From Slavery to …. What? From the first day of American history, it was accepted that an entire race of people had the legal status of a toaster oven. The African slave trade, which packed as many living people into ships as if they were iPods, was as much an operation of genocide as it was commerce. Squeezing in so many to maximize profit, only half survived the journey to lifelong servitude. In 1865, their lot went from slavery to Apartheid, progressively called separate but equal. For a century blacks couldn't eat in the same restaurant, attend the same schools, or even sit on the same bench waiting for a bus as a white person. After 125,000 African-Americans valiantly fought for another people's freedom in World War II, none of them could play for the New York Yankees. Even the NBA was an Apartheid institution, forbidding African-Americans from playing on a professional level until 1950. Still, the African American community sings the American national anthem. They celebrate the 4th of July. They fly the American flag in their homes, and they sign up to serve in the American military. Because America really is a wonderful country, with all its faults. So is Israel. There was never any slavery or Apartheid in Israel. From day one we have given full rights and freedoms to all Arabs. There was never a law forbidding them from restaurants, universities, or sports teams. There are over 47,000 Arabs currently enrolled in universities in Israel. Israeli Arabs rank among the best actors, judges, even doctors in the Jewish State. Arab Labor, a show about Israeli Arabs, is one of the highest-ranking shows on Israeli TV enjoying cameos from Jerusalem Mayor Nir Barkat and Jewish Agency Chair Yitzchak Herzog. Despite that, most Arab communities don't fly the blue and white in their homes. They refuse to serve in the IDF. They call the day they received more rights and freedoms that Arabs anywhere else in the Middle East the nakba, or tragedy. I know what you are saying, what about the Palestinian Arabs? They didn't want to live in Israel, so we took bits and pieces of our country and let them manage their own affairs in Areas A and B of Judea and Samaria. .It isn't we who practice Apartheid, we let them in to work and earn for their families. Over 100,000 Palestinians married Israeli Arabs and gained Israeli citizenship. It is they who refuse to let us work in their territory or gain residence in their cities. No Palestinian Arab city has a welcome sign. Instead, there are huge menacing red warning signs put up by the IDF telling Israelis that they are forbidden to enter and doing so can come at the cost of their own life. They are right. It has. Even South Africa would never kill a black man for entering the wrong area. Did a governor of say, Alabama, ever offer to take a few counties and give them to the African American people? "After 350 years of slavery and Apartheid, we hereby give a piece of our state to a government headed by African Americans. They cannot form an army or create a foreign ministry, but just like any state’s relationship to America, they are a part of the Federal system and can manage all domestic affairs like taxation, education, law enforcement without any interference from anyone." The day that any western nation offers a piece of its own country to accommodate their minorities, they can offer their opinion on what we should do to accommodate ours. Until then, focus on fixing your own problems. Living in Israel for over 15 years, I want to share with you the real story. The country I live in is happy, laid back, focused, and rich in so many areas of life. It is my greatest desire to share with you all the emotional, physical, and spiritual wealth the State of Israel offers, and to give you a taste of the sublime happiness we all feel here each and every day. 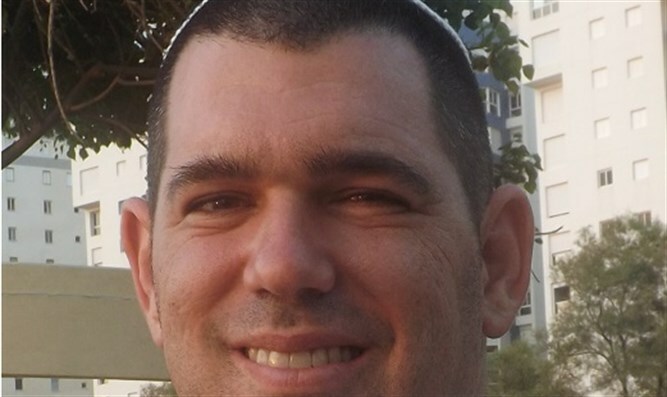 My name is David Ben Horin and this is my treasure trove of the Land of Israel.